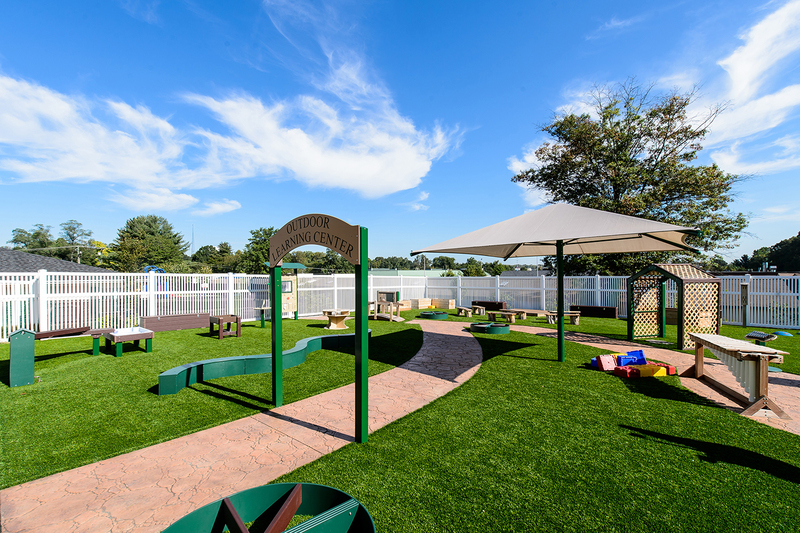 Grounds For Play takes pride in the fact that we manufacture our superior quality playground and other outdoor equipment right here in America. In addition, since 1991, our playground equipment has included recycled or recyclable components in as many practical ways as possible. By reducing our carbon footprint, we are doing our part to protect the earth’s resources.